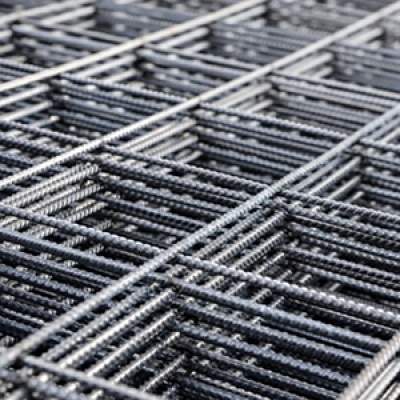 Handyman Steel Supplies is your one stop shop. No job is too big or too small. If we don’t have it, we’ll make the effort to find it. 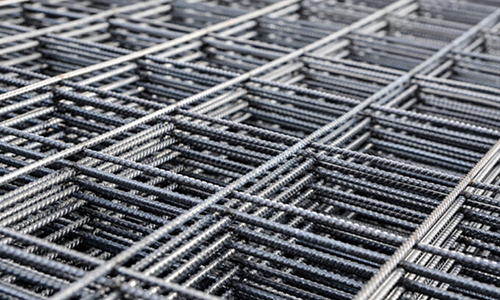 Whether you’re after a small piece of steel for a home project or large quantities for commercial projects we can supply. Not only do we supply steel we can offer a range of services including saw cut, guillotining, cropping, hole punching, welding , fabrication, bending and galvinising.